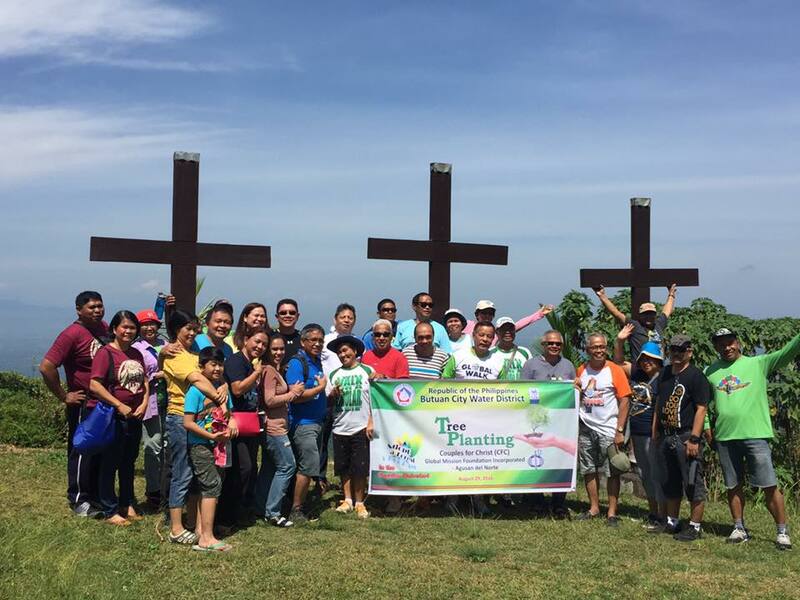 Members of the Couples for Christ (CFC) Butuan-Agusan Chapter conducted a tree planting activity this morning at the Dugyaman, Anticala. The activity is part of the Adopt-A-Forest agreement between Butuan City Water District (BCWD). CFC availed of the BCWD Adopt-A-Forest Program for the rehabilitation of the Taguibo Watershed.